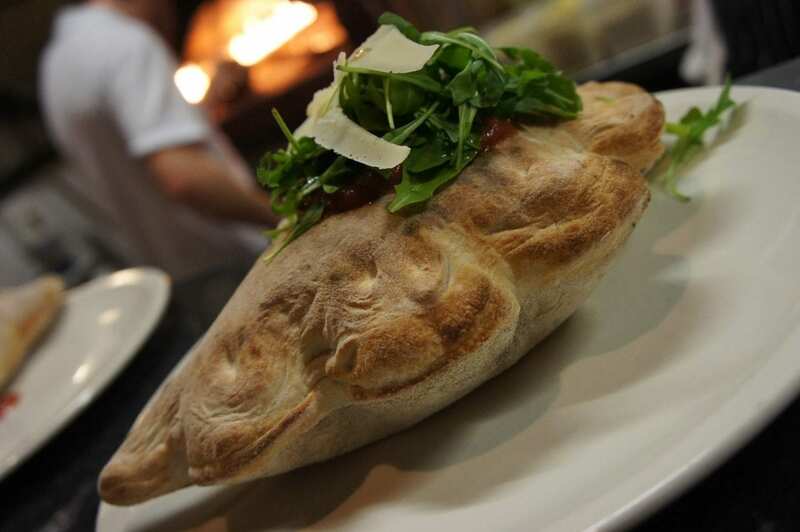 Growing up in a traditional Sicilian family, the three Di Giorgi brothers have been immersed in Italian cooking their whole lives. 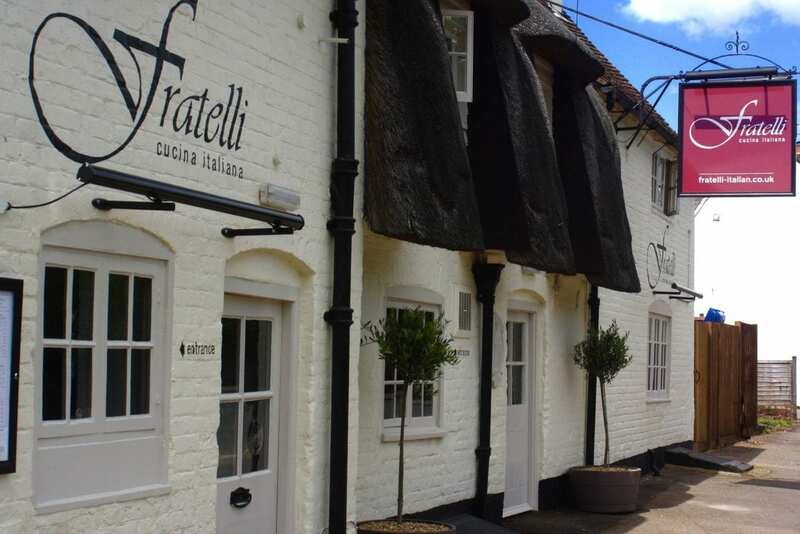 In 2007 a unique restaurant was formed called Fratelli that would embody the sum of their travels, food philosophies and experience. 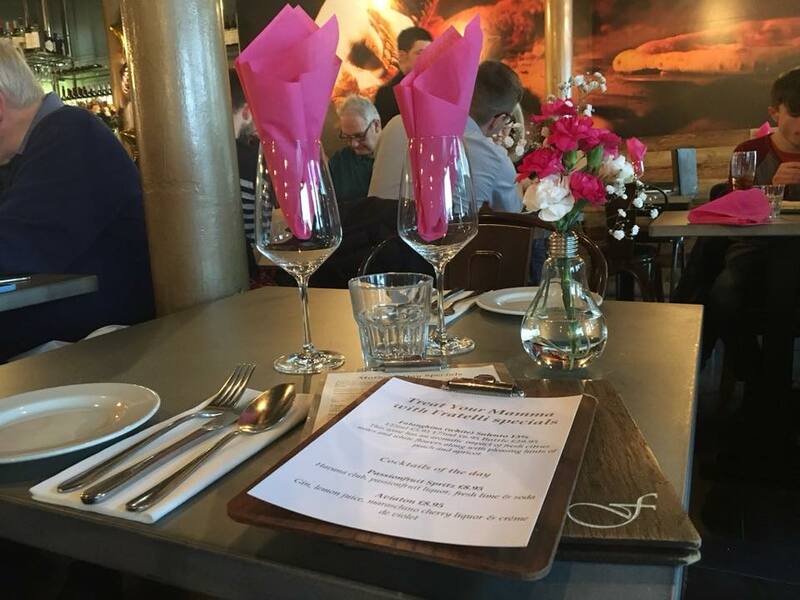 The team offer deliciously simple dishes that are fresh and mouth-watering, using only the finest ingredients both locally sourced and straight from the motherland whenever possible. The menu really does cater for everyone. 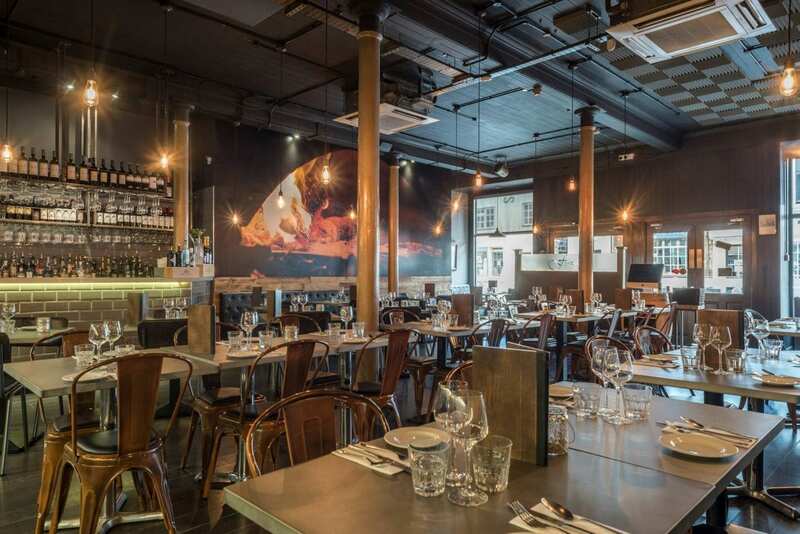 No matter what your requirements may be, incredible food and impeccable service ensures everyone has a great time when they dine with Fratelli. 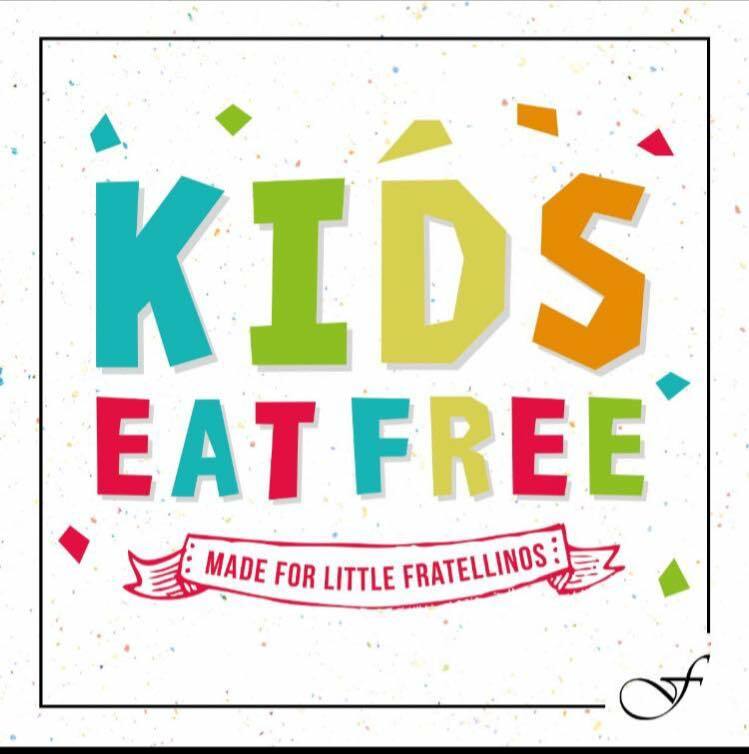 Join the TrendLife Magazine mailing list to get special offers and exclusive deals from Fratelli Italian and our other stockists.